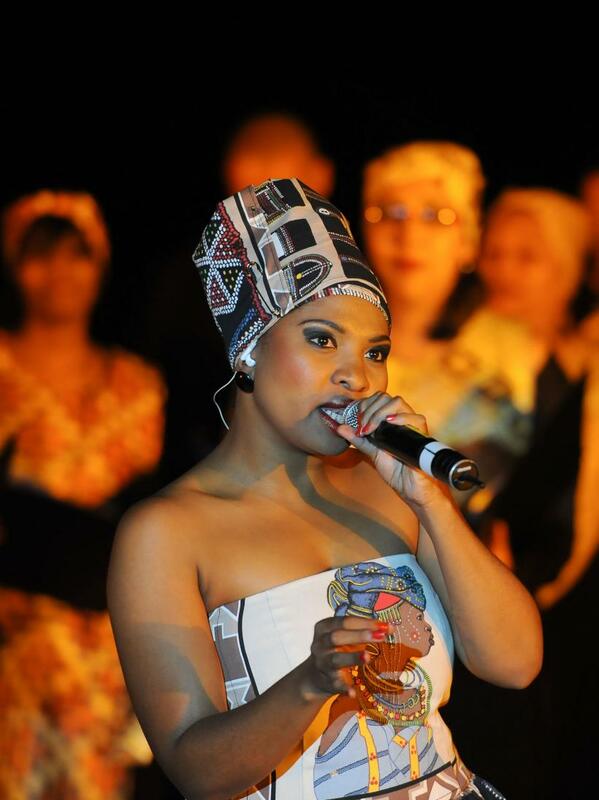 This Sensational Vocalist is a must for your function or event. Singing in any genre, her vocals are World Class. 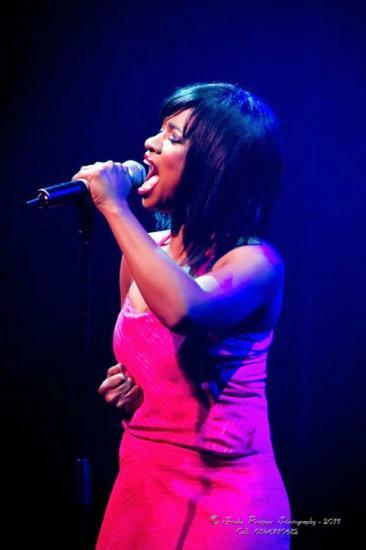 Felicity is a seasoned performer who trained at the La Muzik School of Performing Arts. In 1998 she won the World Championships of the Performing Arts Competition. In 1999, Felicity began her professional career and worked with some of South African theatre’s top Theatre Producers. Felicity has starred in many musicals locally and in 2005, she was asked to produce her own show in Spain, which was so successful that she was asked to stay on and produce six more shows for various Spanish Resorts. In 2007, Felicity was asked to star in the Sun City Extravaganza, Let There Be Rock! which then toured to the Carousel Casino. 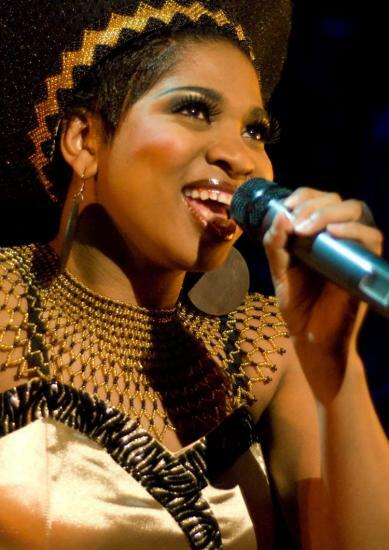 Felicity has also performed in many Barnyard shows and in 2008, toured to Holland, Amsterdam and Belguim with their production of Under African Skies. 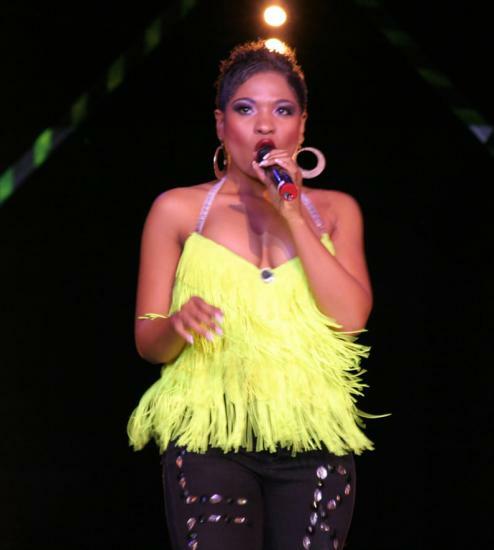 Felicity has also shared the Sun City Superbowl stage with Kelly Rowland of Destiny’s Child Fame. As a solo artist, Felicity has performed for the top corporate companies such as Sanlam, recently performed for the Prince of Saudi Arabia, and is a highly sought after Corporate Performer. 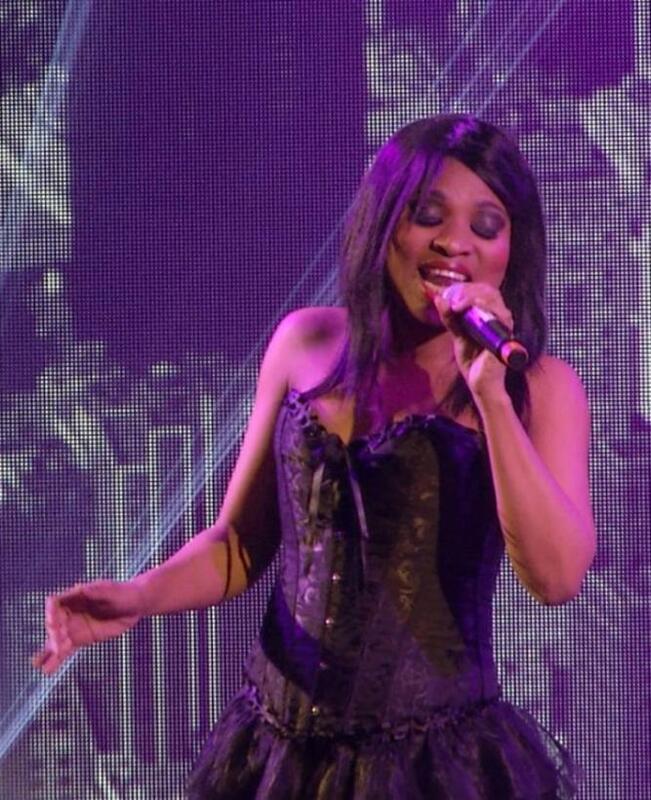 Singing songs of all genres, from Shirley Bassey, to Tina Turner and Beyonce, including some South African classics, this singer is a must have for any corporate function.